Supplemental Resources for Family-to-Family Classes (login required). Our Family-to-Family classed typically start twice a year, in the late Winter to early Spring and then again in the late Summer to early Fall. 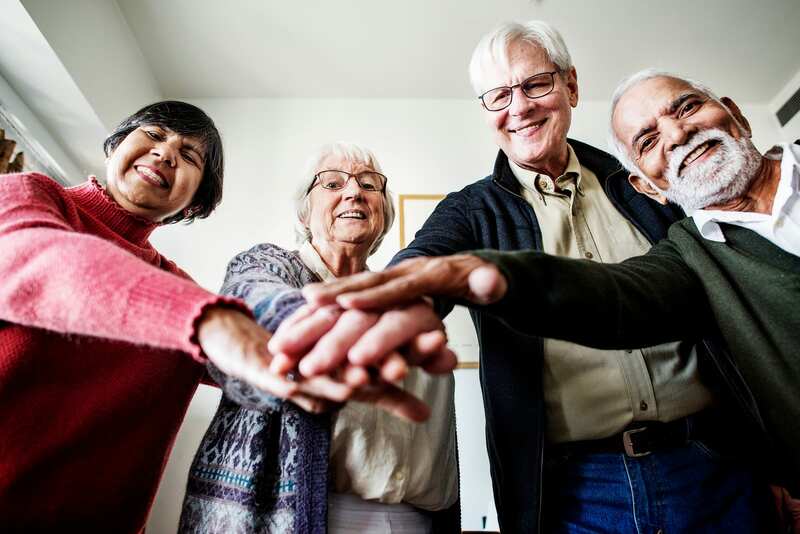 The NAMI Family-to-Family class is taught by two NAMI-trained teachers who have first-hand experience as a parent or family caregiver of a person who has been diagnosed with a mental health condition. Are you interested in becoming a Family-to-Family teacher? Contact Ilya Cherkasov, Director of Family Programs.